If your kid is anything like mine, he or she is in love with Paw Patrol. I can’t count the number of times my son has told me that I was calling Chase, Marshall, and vice versa. For kids, the Paw Patrol team is like family, so why not make your favorite kid’s day with a Paw Patrol holiday gift? When it comes to awesome Paw Patrol vehicles, look no further than the Paw Patrol Sea Patrol Vehicle. According to the Ten Buyer Guide, the only downside of this gift is the fact that it doesn’t actually float. The really cool thing about Paw Patrol is it that there’s a little something for everyone, including fans of helicopters. 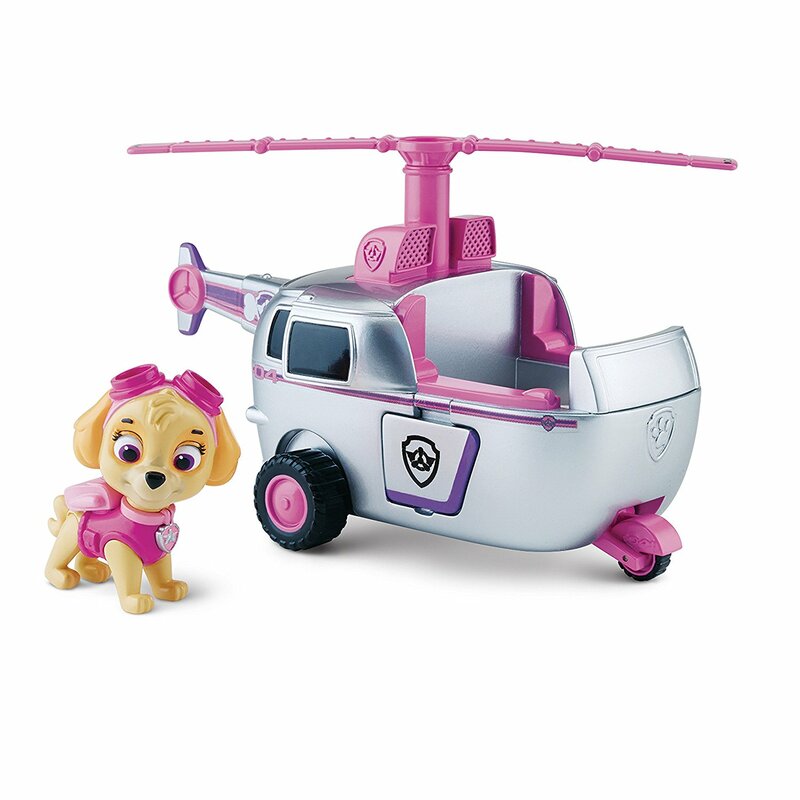 Skye’s High Flyin’ Copter tops Brostrick’s list of Paw Patrol gifts. 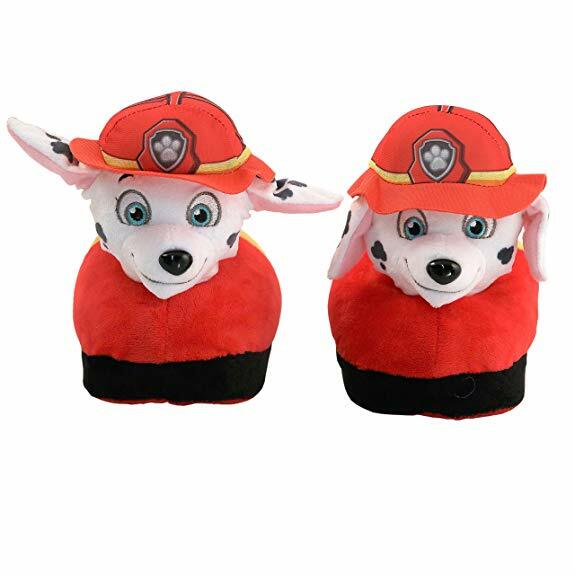 Slippers are an awesome gift for Christmas and for the Paw Patrol fan, Marshall slippers are a great choice. The Soccer Mom Blog has slippers at the top of her Paw Patrol gift list. 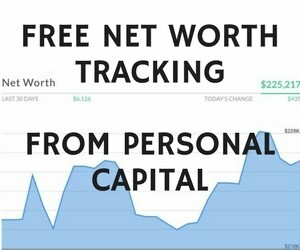 You can find some here on Amazon. 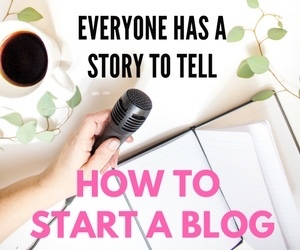 The bloggers at the Mommy Bunch have a great idea, inspire reading through your kid’s favorite characters. 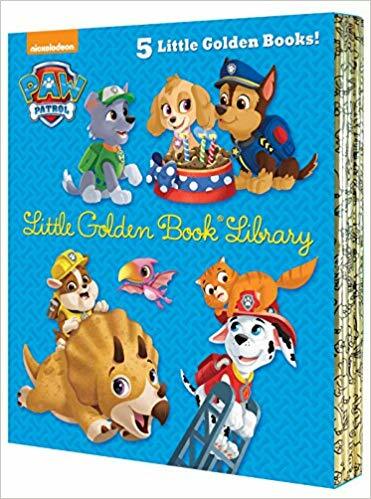 Paw Patrol books are a great way to get your little one excited about reading. 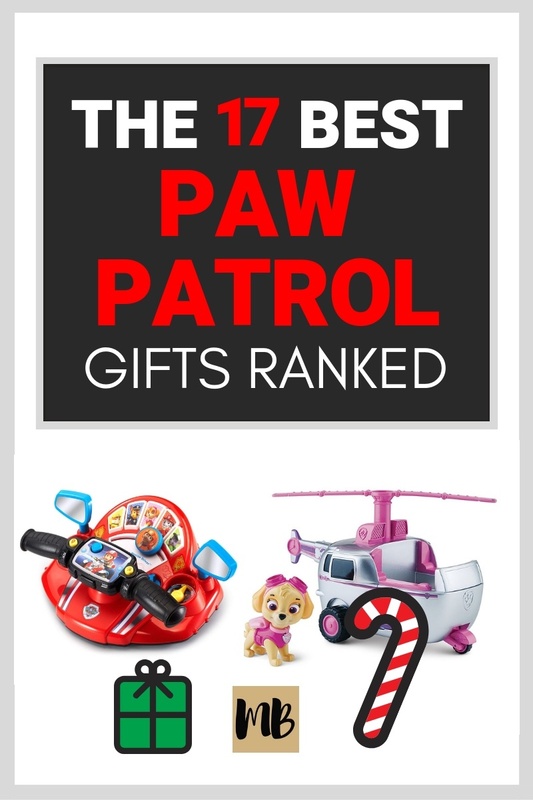 More of the Best Paw Patrol Christmas Gifts on Amazon.. 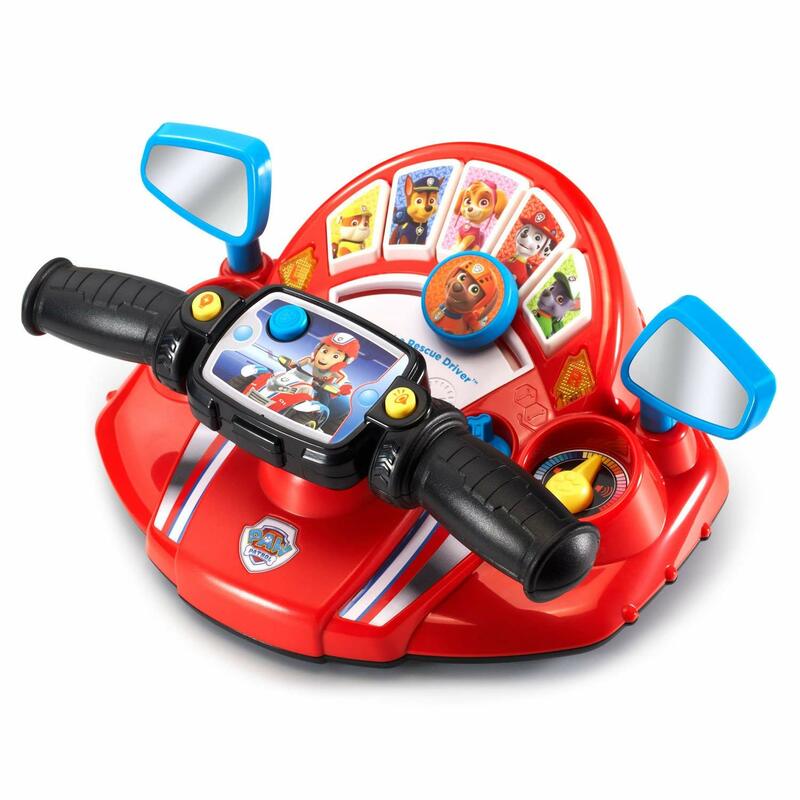 Your young pup can pretend he or she is part of the Paw Patrol with the VTech Paw Patrol Pups to the Rescue Driver. According to Absolute Christmas, this toy helps your kid pretend he’s behind the wheel of Ryder’s ATV. It’s easy to pretend you’re part of the Paw Patrol when you’re cruising in the Paw Patroller. 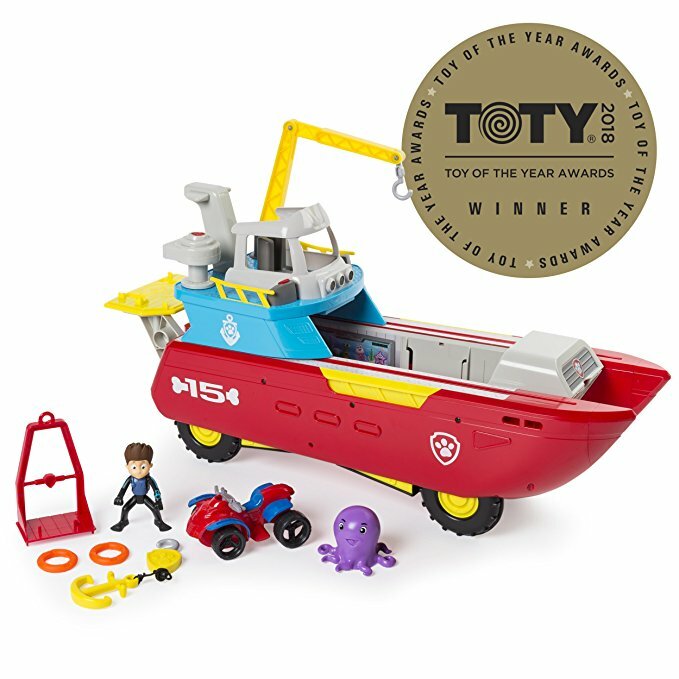 This is one of the top gifts for 2018 according to the website Best Gifts Top Toys. My Mama Me Ya knows that when it comes to Paw Patrol, it’s all about which character is your kid’s favorite. If Rocky is his or her guy, then consider the Rocky’s Transforming Sea Patrol Vehicle. This one works well when your kiddo just can’t choose which character is his or her favorite. 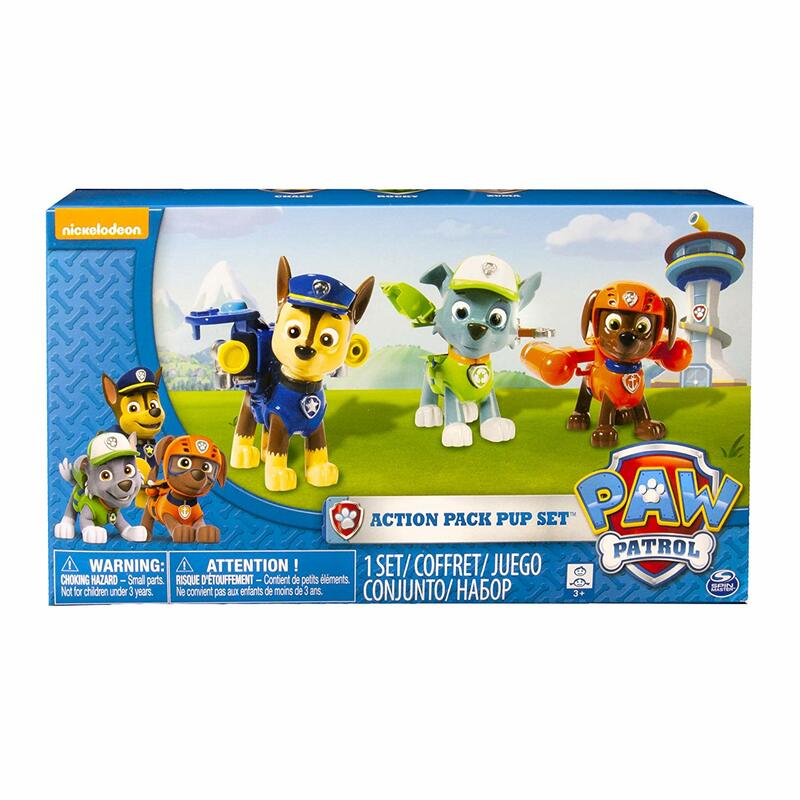 This Paw Patrol three-pack features Chase, Rocky, and Zuma. There’s also one that includes Marshall, Skye, and Rubble. You can find that one here on Amazon. 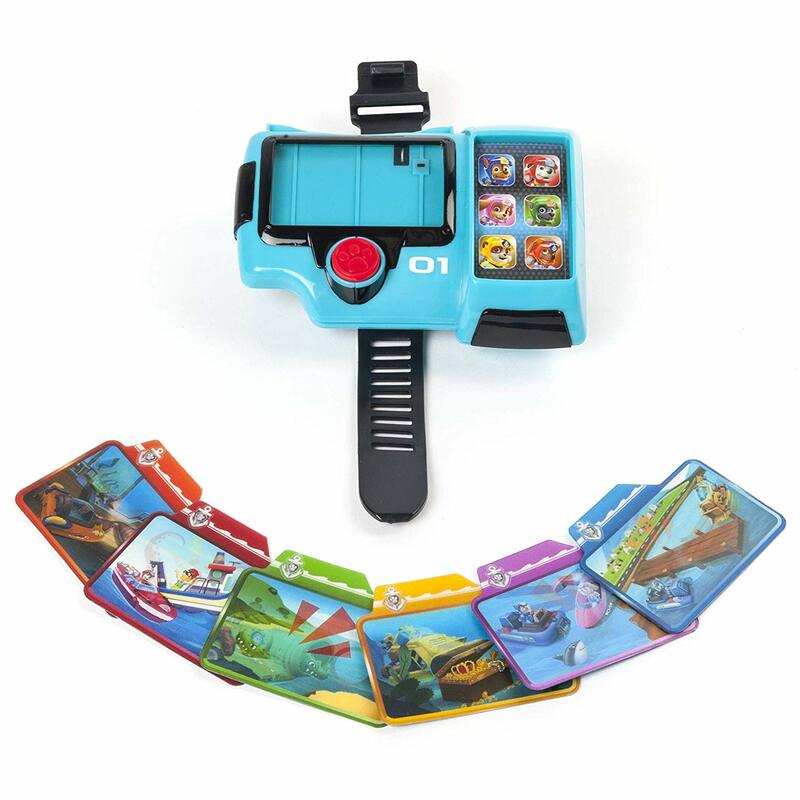 This is cool because it sends your child on real Paw Patrol Missions. 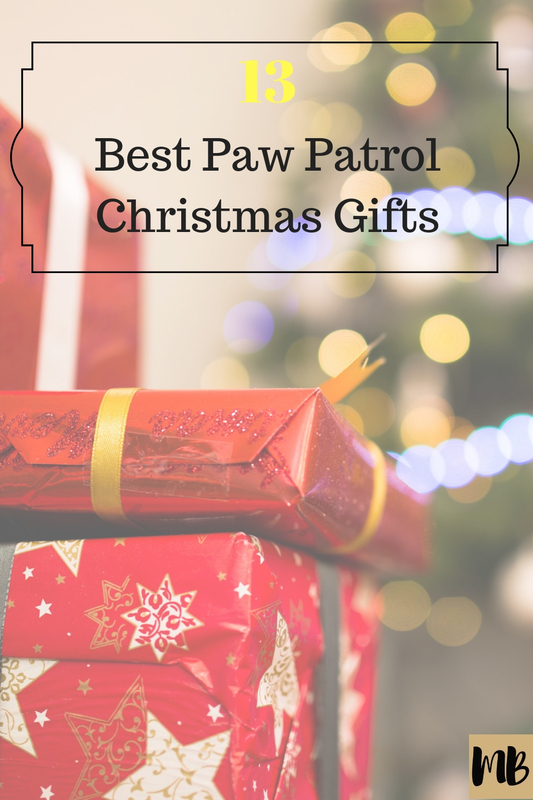 The Sea Patrol Pup Pad is one of the top Paw Patrol gifts on the Best Reviews Guide. 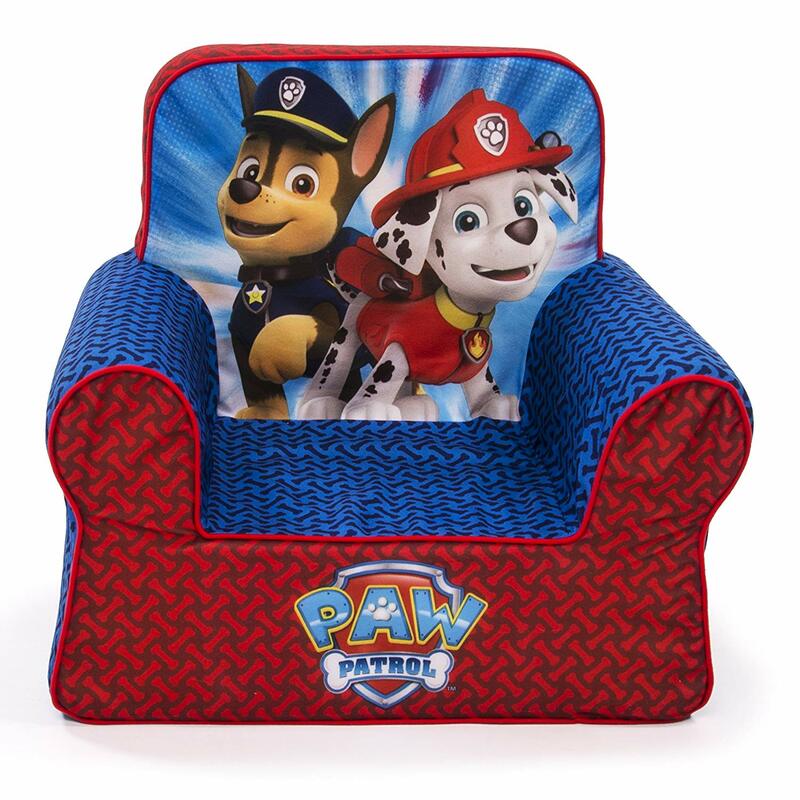 A few more of the best Paw Patrol gifts on Amazon this year..
There’s nothing like his or her own chair to make a kid feel special. Hojo’s Life Adventures recommends the Paw Patrol Marshmallow chair. When it comes to Paw Patrol fans, dressing up isn’t just for Halloween. Kid Bam suggests you check out the Chase Costume for your little one. This one is a little more expensive than our other suggestions, but it’s a definite thumbs up from the Toys and Presents website. 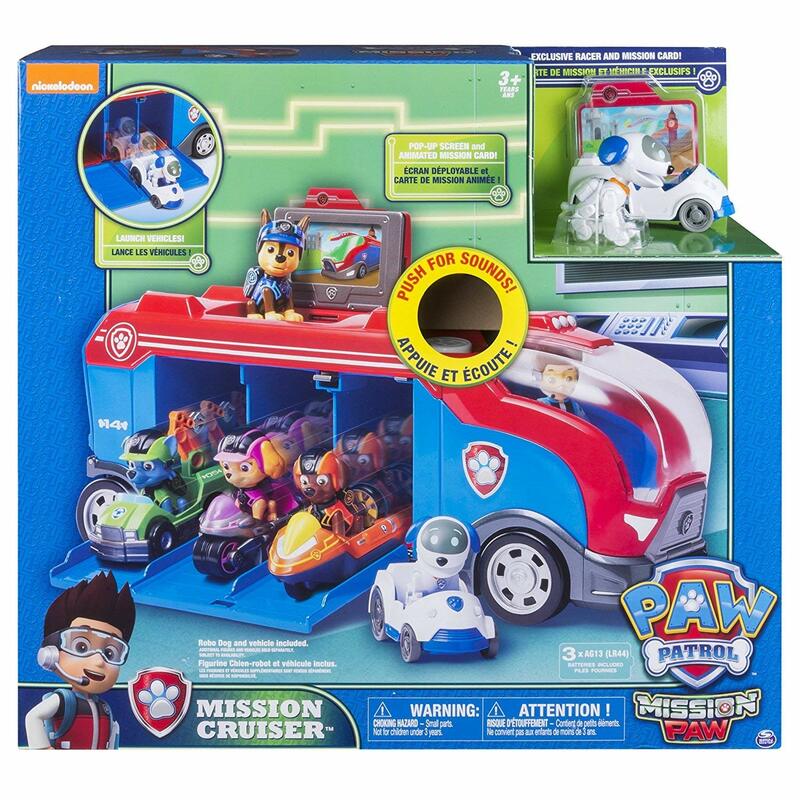 The Paw Patrol Mission Cruiser comes with Robo Dog and authentic Paw Patrol sounds. I always like getting jackets for the little ones when I can. 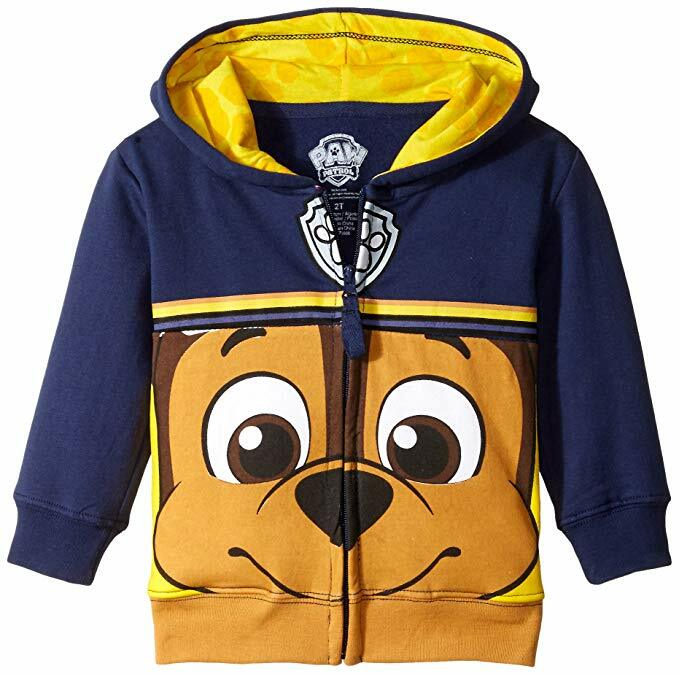 This Paw Patrol jacket comes in a number of different characters including Chase, Marshall, and Rocky. 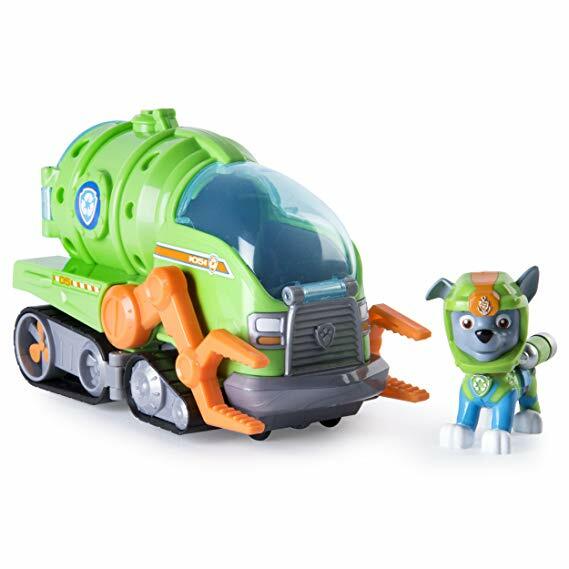 What are the Best Paw Patrol Christmas gifts on Amazon this year in your opinion?